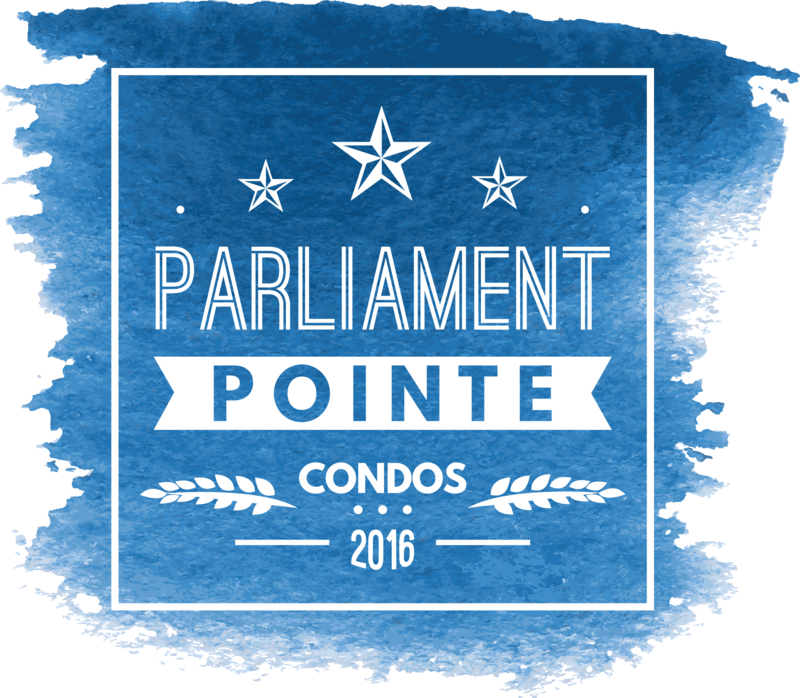 Located in the new neighborhood of Harbour Landing in Regina, Saskatchewan, Parliament Pointe is the latest project by Anagram Homes. 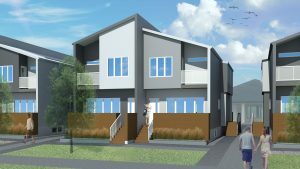 With a motto of Smart + Sustainable + Attainable, Anagram Homes’ units are being built with sustainable materials, an energy efficient design and solar panel arrays featured on all buildings. With Southern Saskatchewan named one of the sunniest places in Canada, the homes will receive the majority of their energy from the sun. The project has received strong support due to its many environmentally friendly features – it’s a game changer!